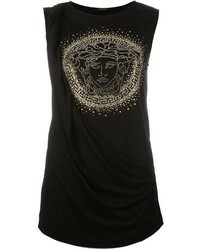 Versace Logo Tunic Top $825 Free US shipping AND returns! 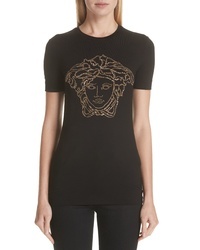 Versace Embellished Medusa Graphic Tee $675 Free US shipping AND returns! 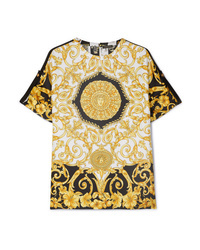 Versace Printed Cotton Jersey T Shirt $350 Free US shipping AND returns! 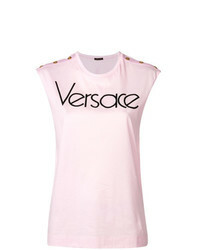 Versace Printed Silk Twill Top $1,275 Free US shipping AND returns! 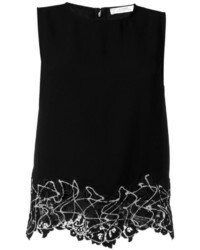 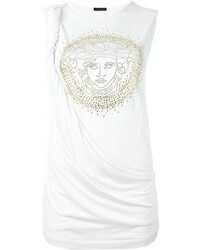 Versace Ed Sleeveless Top $493 $616 Free US Shipping! 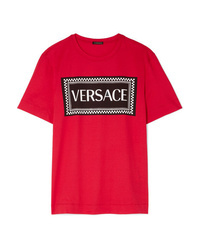 Versace Logo Embroidered T Shirt $405 $785 Free US Shipping! 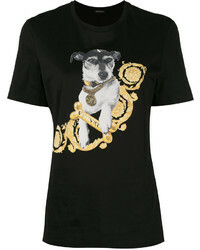 Versace Printed Audrey T Shirt $291 Free US Shipping! 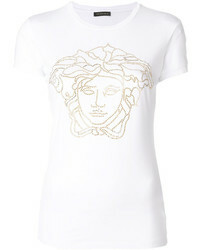 Versace Crystal Embellished Medusa T Shirt $325 Free US Shipping!